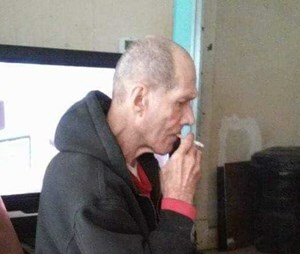 Robert Ernest Davy, 72, of Indianapolis, passed away on April 2, 2019. Robert is survived by his friends: Elise Hopson, Tommy Stephens, Kathleen Stevens, Anthony Brian Smith and Benjamin Claunch. Robert was a simple man that loved his dogs, friends and was a proud decedent of Chief Pontiac. To share a memory of Robert or leave a special message for his family, please click the "Share Memories" icon above. Add your memories to the guest book of Robert Davy.